Veggies with hummus or guacamole. 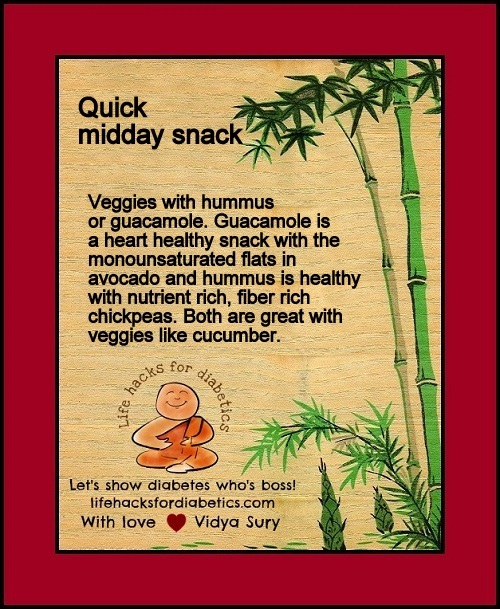 Guacamole is a heart healthy snack with the monounsaturated flats in avocado and hummus is healthy with nutrient rich, fiber rich chickpeas. Both are great with veggies like cucumber.